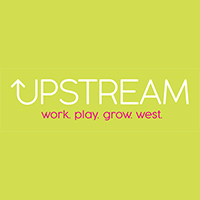 Just as the evenings draw in, Upstream wants to turn your mind to all things bright and innovative. 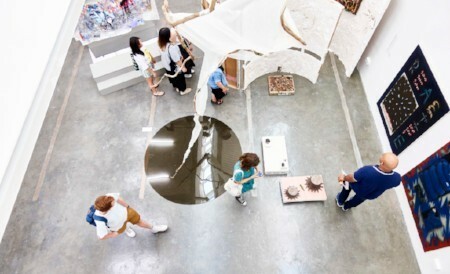 Together with the RCA, they are hosting a creative meetup on 15 November 2018. And, together with Imperial’s chemistry department, they are hosting a biotech showcase and meetup on 22 November 2018. Join us and prepare to be amazed and inspired. An exciting networking opportunity for creatives in White City to learn about each other’s work and consider opportunities to collaborate. Speakers include: Grace Boswood (COO of BBC Design + Engineering), Dr Eleanor Dare (Head of Programme, MA Digital Direction at RCA), Daisy Bere (Senior Designer at Soho House), Kate Collins (Brand Manager for The Collective UK), and Platform W12. Organised with Imperial College London’s Chemistry department and supported by Central Working, this event aims to encourage interaction and collaboration between business, academics and researchers. Confirmed speakers: Steve Allen (CEO, DNAe); Peter Buckman (SVP, Medidata); Simon Hepworth (Director of Enterprise, Imperial College London); Graham Hewson (Head of Incubator, Imperial Innovations); Susannah Williams (Scientist-in-Residence, Rebel Bio).